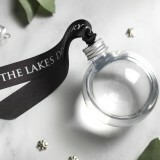 This Christmas gift contains a single bauble handfilled with the Lakes Gin, an artisan spirit handcrafted in the Lake District. 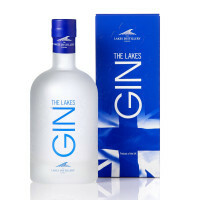 A beautifully handpacked gift box, this is one you or the tree can enjoy! This fun gin bauble can hang from the tree or pour straight into a glass. 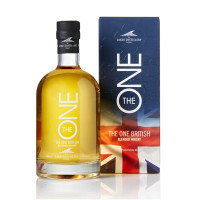 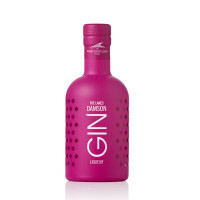 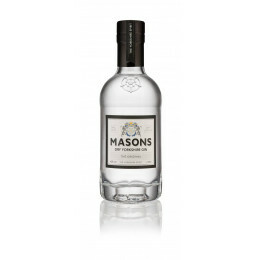 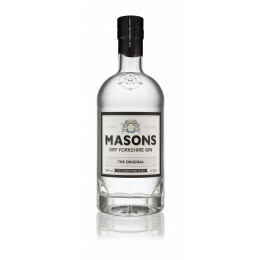 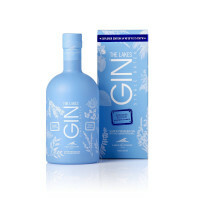 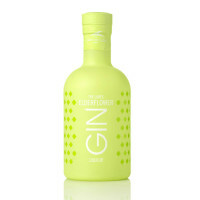 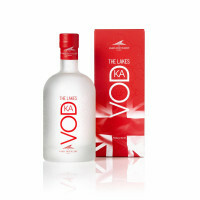 A perfect Christmas gift for any gin fan, they will enjoy this wonderfully smooth spirit.